It is finally here: The first ibis budget hotel in Osnabrück opened its doors in March 2014. 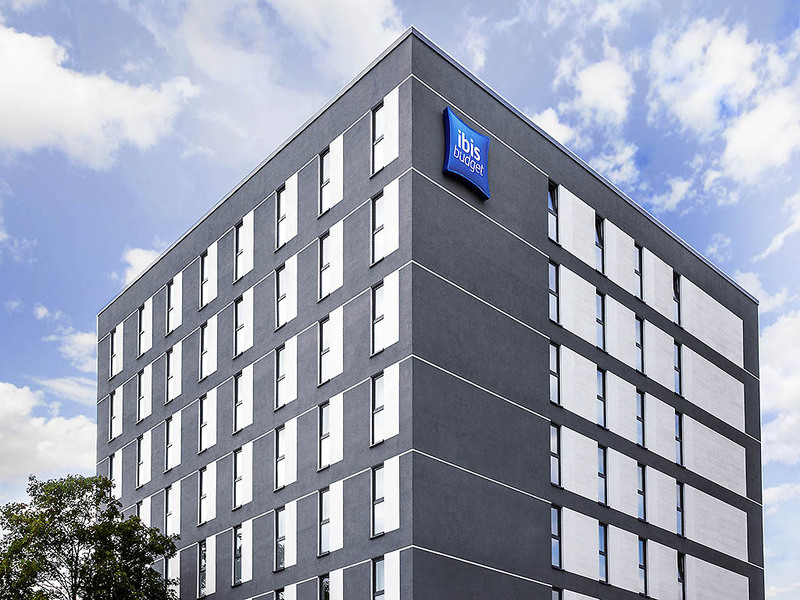 For those who like to arrive hassle-free by train and appreciate short journeys, the ibis budget Hotel Osnabrück is the perfect choice: Our non-smoking hotel with 147 Cocoon Rooms is right next to the city's main train station. All of the rooms are newly furnished and are equipped with free WIFI as well as the innovative Sweet Bed by ibis budget beds, which provide maximum sleeping comfort.